The future of the .dwg format is secure with the release of the BricsCAD® V19 family of products. With BricsCAD v19, we bring a modern approach to .dwg-based CAD. BricsCAD. 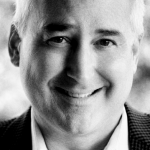 V19 extends our familiar, cost-effective workflows. 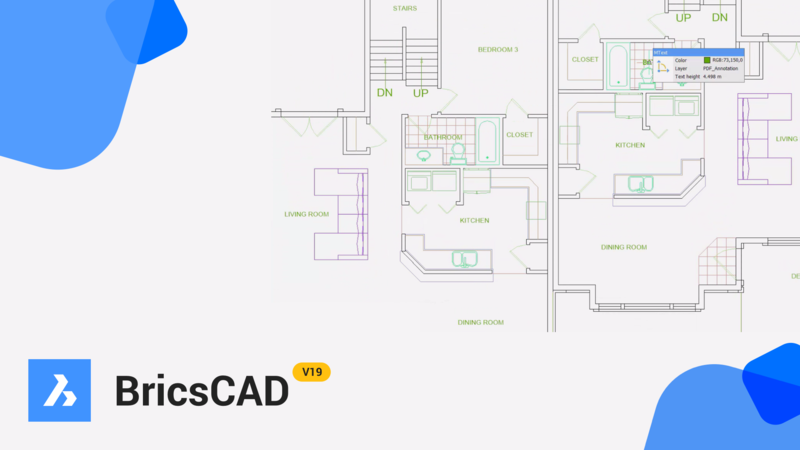 In this post, I want to introduce you to the key new features of BricsCAD V19’s that will benefit every discipline. We’ll cover the BricsCAD BIM and BricsCAD Mechanical releases in additional blog posts. In V19, we find a long list of new and improved tools in BricsCAD V19 Classic, Pro and Platinum. In case you didn’t know, BricsCAD Platinum is the foundation for both BricsCAD BIM and (the new) BricsCAD Mechanical. Ready to see what’s new? I’m here for you. Hans De Backer (head of BricsCAD core development) and I, see the release notes as a guide to all that’s new and good in BricsCAD. So, we’ve compiled an amazing list of everything that’s new, improved and fixed in BricsCAD V19. The list is long, it’s wide and it really points to the team’s commitment to making BricsCAD #1 in the market. You can see the entire list here if you have a few hours to spend. A bit pressed for time? Read along with Rose, Heidi and me, over the coming weeks. We’ll take you into the new world of BricsCAD V19. We promise that it will be a compelling, familiar yet modern journey. Come join us as we prove that BricsCAD is the future of .dwg-based CAD. BLOCKIFY is a new tool based on machine learning research taking place at Bricsys’ Gent HQ. 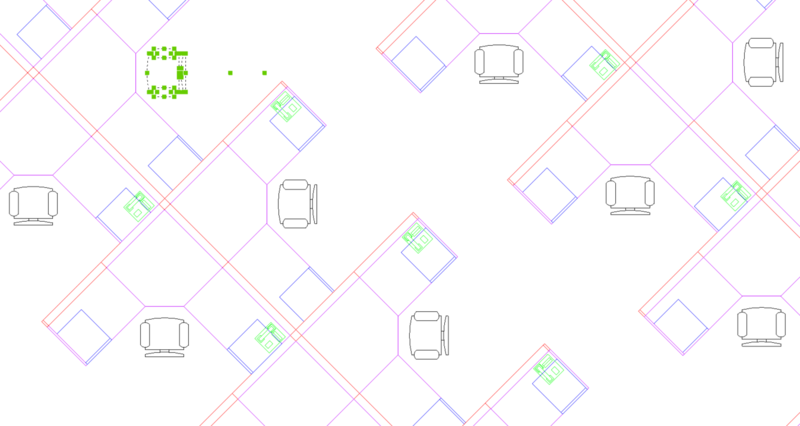 BLOCKIFY finds repetitive geometry and automatically creates blocks to reduce .dwg size. It works for both 2D and 3D geometry, also. How can we speed 2D drafting and sketching? New nearest distance dynamic dims, “nudge” and adaptive snap steps work together to make accurate drawing easy. You’ll love the vernier-inspired ruler that’s now a hallmark of the V19 Manipulator, too. When’s the last time a CAD feature made you grin? Check it out and tell me what you think. A host of user interface enhancements will take your BricsCAD experience to a new level. We’ve rethought and simplified workspaces. We’ve added a new panel to monitor and manage drawing attachments. A dockable parameters panel helps you access & change values easily. We haven’t forgotten the CAD manager, either – with new CUI management and Settings management tools, BricsCAD strives to make life easier. New live datalink tools, DGN file & PDF import, and point cloud visualization features help round out the most popular new features – and there are still many, many more. The absolutely crazy part of your release note review will be the Improvements section. It’s almost as big as what’s new! Things start with better screen anti-aliasing and 24-bpp BMP output, new centerline/centermark objects, formulas in data extracts and vastly superior HATCH speed. New Manipulator options, and new integrations of the Manipulator into existing commands makes copying, moving and changing things dead simple. MTEXT and text editing, in general, have gotten a lot smarter. Entity snaps have become almost self-aware, and snap tracking lets you pick any number of tracking segments. Web Map Services added SSL support, too. In the 3D modeling arena, selecting, viewing and manipulating solids is easier than ever. More entity types can be automatically converted into solids. 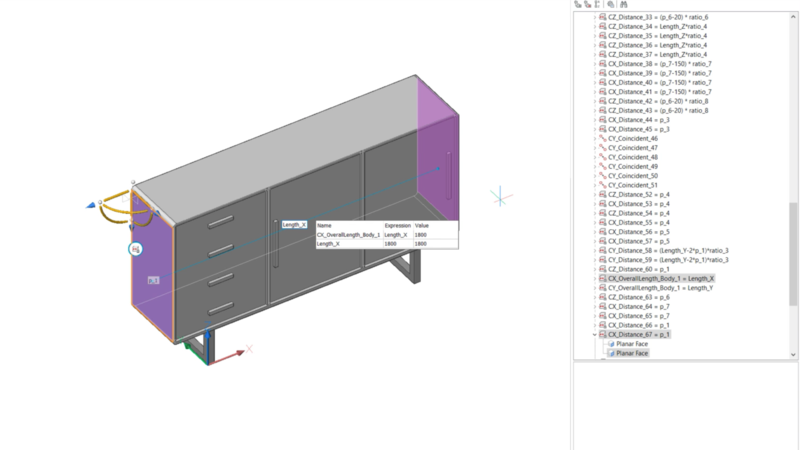 The parametric design capabilities of BricsCAD are simplified through new ways of displaying constraints. The slice command is enhanced to support multiple, repetitive slices easily. And there’s a lot more, but – check this one out. The ZOOM and PAN performance of BricsCAD has improved up to 5x over previous releases. Really. And that’s just the start. Because of you. It’s all about you. You can try BricsCAD V19, BricsCAD BIM, BricsCAD Mechanical and more for free. For 30 days. Just come to bricsys.com, create a Bricsys account, and download the trial of your choice. No obligation. And when you’re ready to buy, just look into the options we give you to make BricsCAD easy to own. It’s almost too simple. And now that we’re a part of Hexagon PPM, you know that we’ll be here, working every day for you. At Bricsys, we strive to simplify CAD. I love that Bricscad can now view pointclouds in-app (after processing). But I am not getting any success with the pointcloudpointsize controls and not finding documentation as it is so fresh…Any tips?